Jeff currently serves as a Vice President of Prairie Capital. 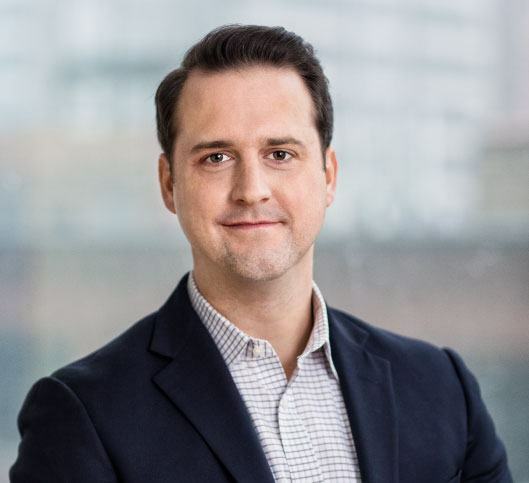 Prior to Prairie, Jeff was an Investment Banking Associate at Duff & Phelps Securities, where he worked across various industries, focusing on mergers and acquisitions advisory services and debt and equity financings. Jeff is a member of the Little City Foundation Golf Committee. He lives with his wife in the West Town neighborhood of Chicago.